Be amazed how the oils can clear blocks to happiness and goals! Come and sample A​​​​​​FT !! 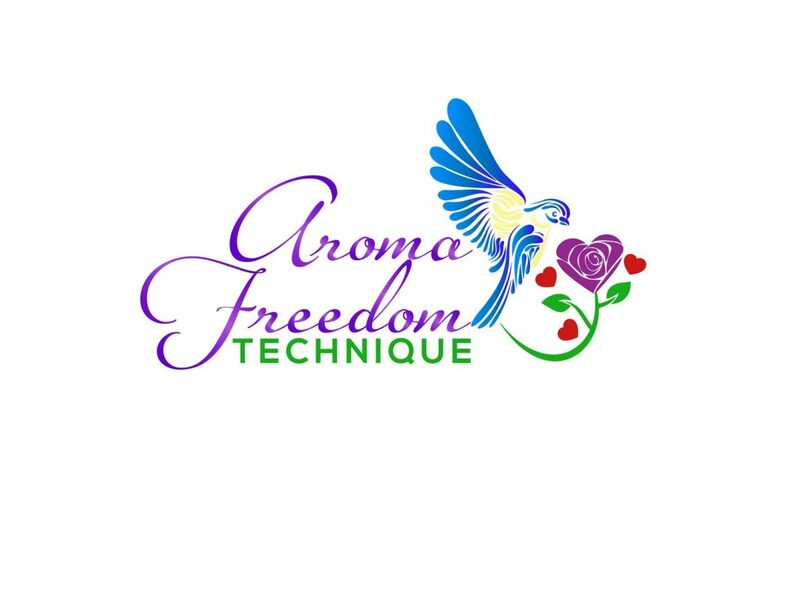 Aroma Freedom Technique uses the power of scent to gently shift awareness away from negative thoughts, feelings, and memories, and to initiate a positive outlook and attitude. With this step-by-step process you will enjoy more freedom in your life. It is an entirely new approach to aromatherapy, created by Psychologist and Young Living Distributor Dr. Benjamin Perkus. Through this process you will learn how to identify what you really want in life, what is blocking you, and how to release these blocks in a matter of minutes. Vicki, a Certified AFT Practitioner will walk you through the process and you will have a chance to experience the power of oils to remove blocks to your happiness and goals. Vicki will also be offering chakra balancing using Young Living Essential Oils. Get your chakras tested and then balanced. Learn how to do this on yourself. 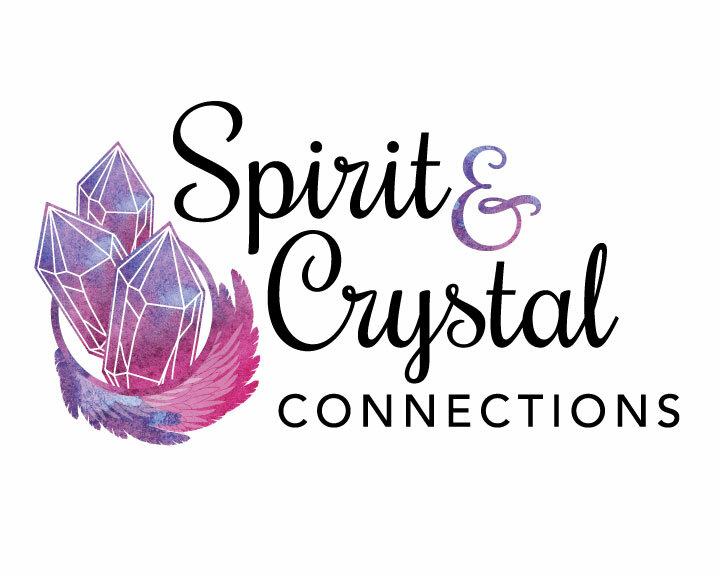 Vicki a Psychic Medium and Spiritual Mentor will be available to help you on your spiritual path by using oils for spirituality and spiritual mentoring. Are you experience spirit at home or around you? Ask one question and get some spiritual guidance. 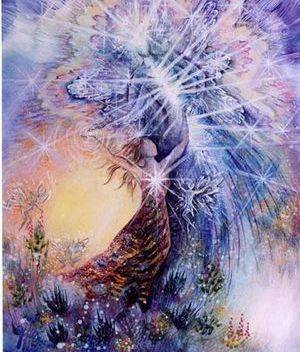 Vicki will be available to discuss her new Angelic Shaman Healing . 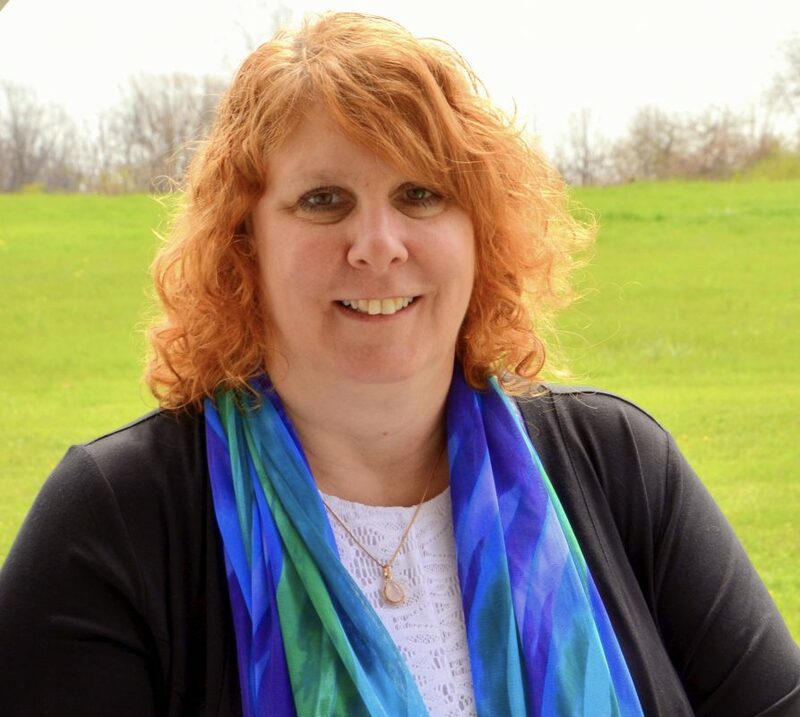 Vicki connects to angels, power animals, compassionate healing spirits and her ancestors to offer a healing like no other. Vicki connects to angels, power animals, compassionate healing spirits and her ancestors to offer a healing like no other. She will be offering power animal retrievals during the fair. YOGA with NIKI – all are welcome!